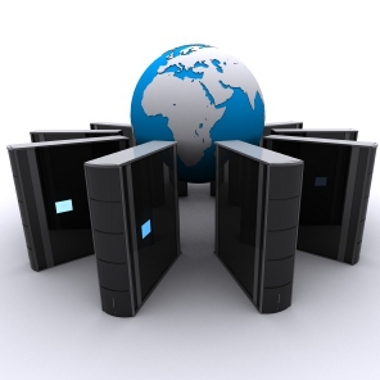 If you want to have a website, one of the things you need is Web Hosting. Well, it is simple. You need to rent some space on a computer server that is connected directly to the backbone of the Internet. A computer that is online 24/7 or at least as close to that frequent as possible. When there is downtime, that means your website is offline, and that is not good! Here at CurvePress, we can provide you with web hosting at a reasonable price. Check the plans below to see what might be perfect for your website. Once you decide, we will take care of all of the “dirty work” and have you up and running in no time! One of the great things about hosting with us is that we will take care of everything for you. You won’t even have to get your hands dirty because we will take care of all of the nuts and bolts work and make sure your site is up and running so that you can just focus on your site and your business, not the computer that your site is on! We take care of all of the work! No hassles, we take care of the work! For those who sign up for our CurvePress Monthly Maintenance Service, we will host your site for free! This offer applies to Personal & Business sites only.